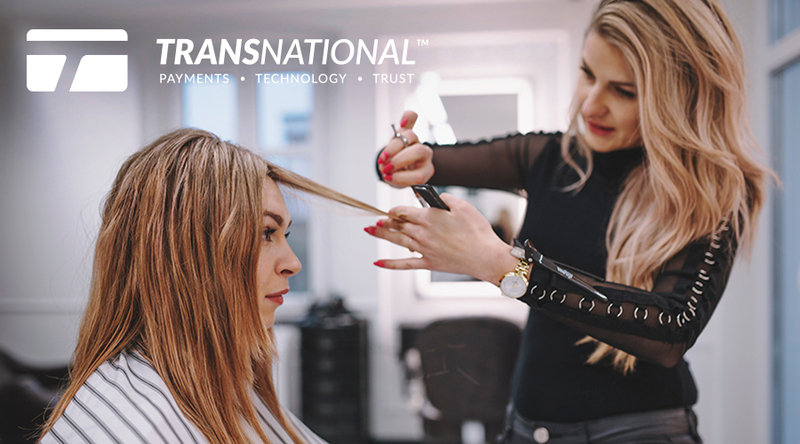 Merchant services for salons, barber shops and spas — we make credit card processing simple and affordable. You know your business, we know our payment solutions. We make it easy and cost-effective to process payments. 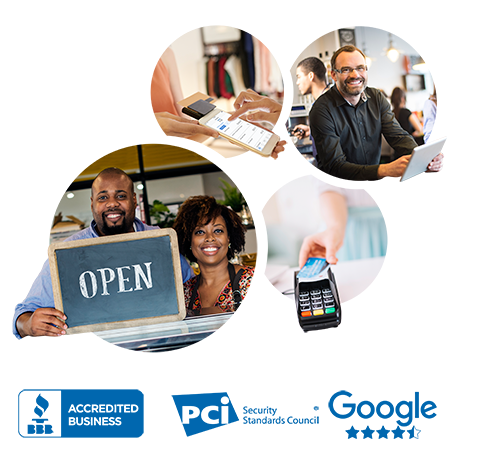 Our merchant services include: credit card processing, debit card processing, mobile credit card processing, online credit card processing, full service payroll and more. 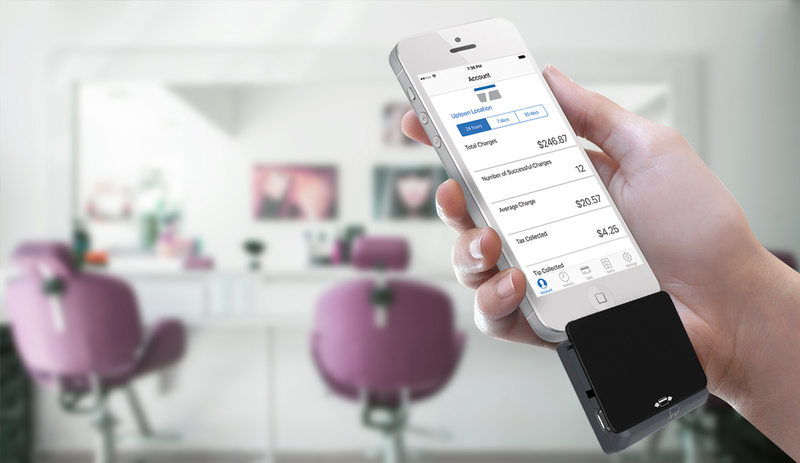 Our mobile payment processing app allows you to take payments from anywhere in your salon, barber shop or spa! Faster, easier checkouts equal happier clients — who doesn't want that? Swipe cards, key-in cards or process checks, all via your browser from any computer with our Payment Gateway. Perfect for selling your product online or as a virtual terminal in your shop. Together, let's determine which small business management solution is best for you and your business. Prefer to talk in person? Give us a call. Our payment specialists are here to help. 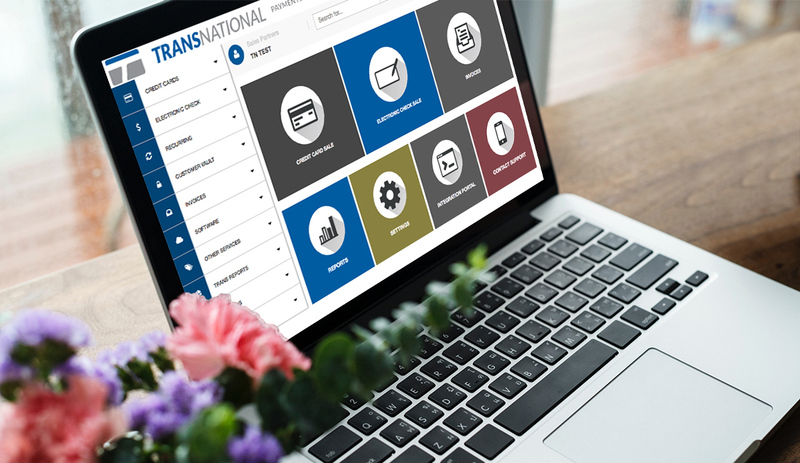 TransNational Payments makes it easy to accept virtual payments. Ready for a better experience for you & your clients? 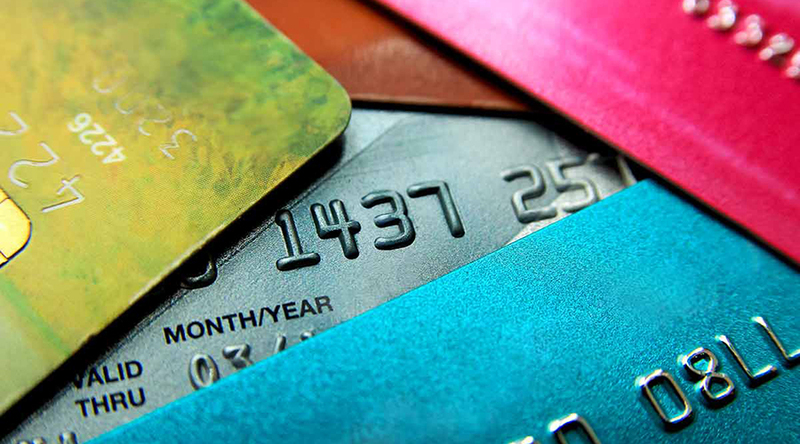 Credit card processing made simple — the way you want it. Our Full Service Payroll is easy and affordable. 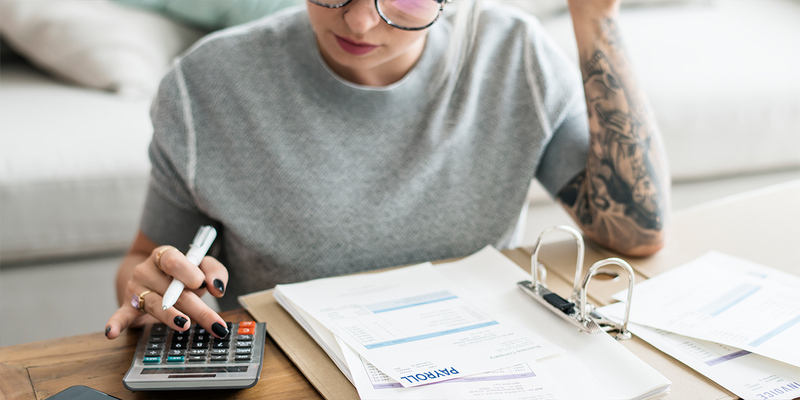 Just enter your employees' work hours — we'll handle all aspects of your payroll taxes. 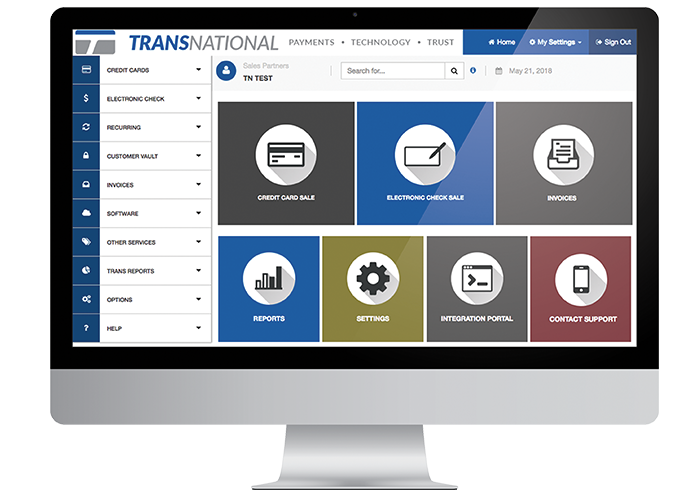 TransNational Payments makes it easy to run Full Service Payroll, starting at $30/mo. (includes 1 employee) + $4/employee. 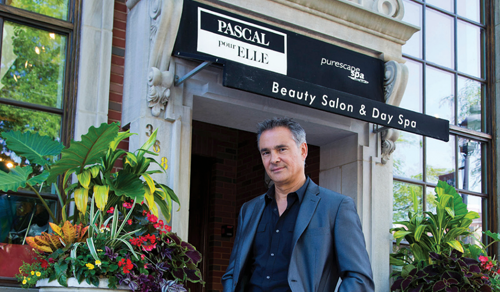 TransNational Payments takes great pride in our customer service and support watch Pascal pour Elle's story! 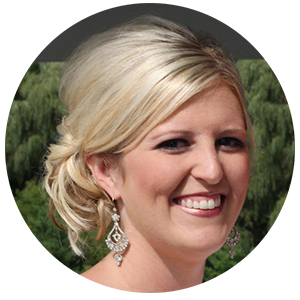 Let us show you how you can save valuable time and money at your salon, barber shop or spa! 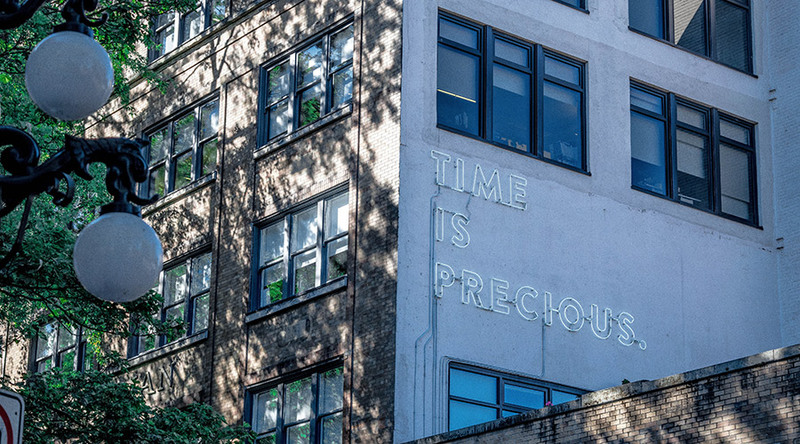 © Copyright 2019 TransNational Payments. All Rights Reserved.